Kudos to Leica. 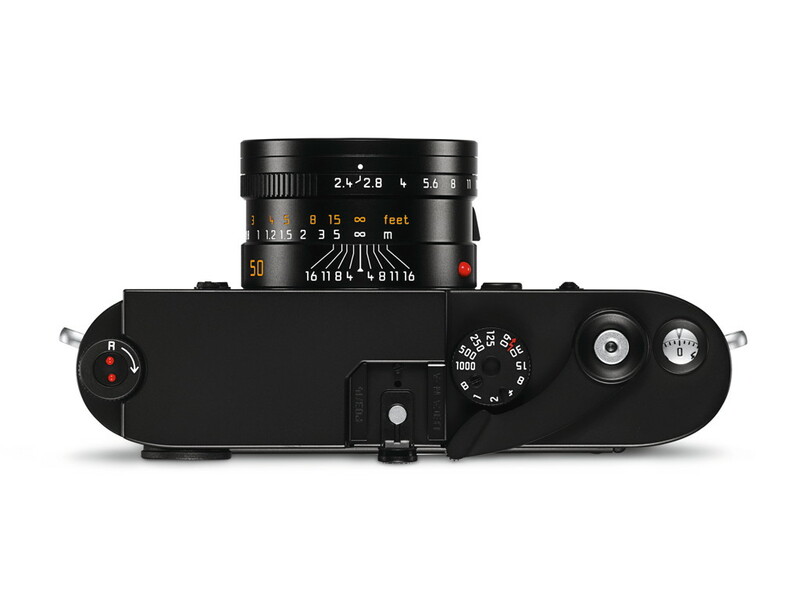 They’ve introduced a new film camera – the Leica M-A. 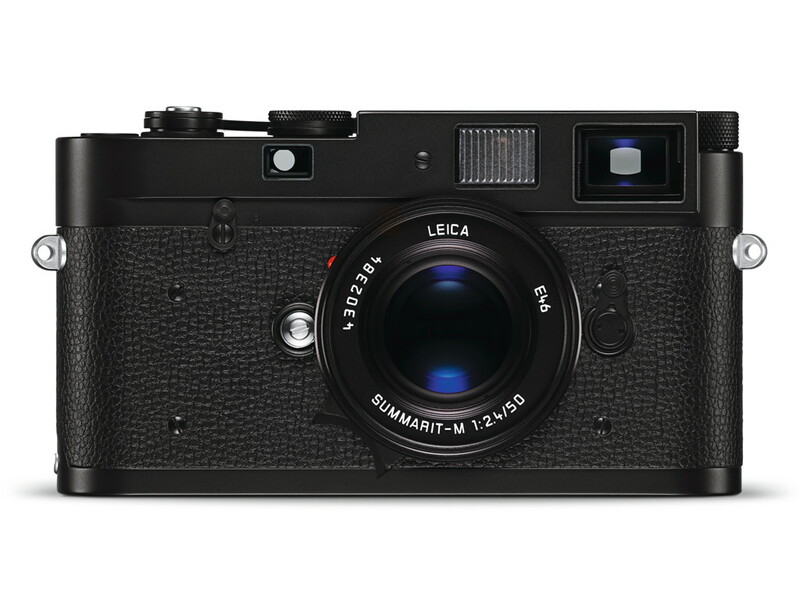 The M-A is identical to the still available Leica MP but has no meter, needs no battery, and contains no electronics. Think of it as an ‘updated’ M4. The M-A isn’t completely new: In typical Leica fashion, Wetzlar offered a ridiculously overpriced stainless steel collector’s edition of the Leica M-A, the Leica M Edition 100, this past Spring. 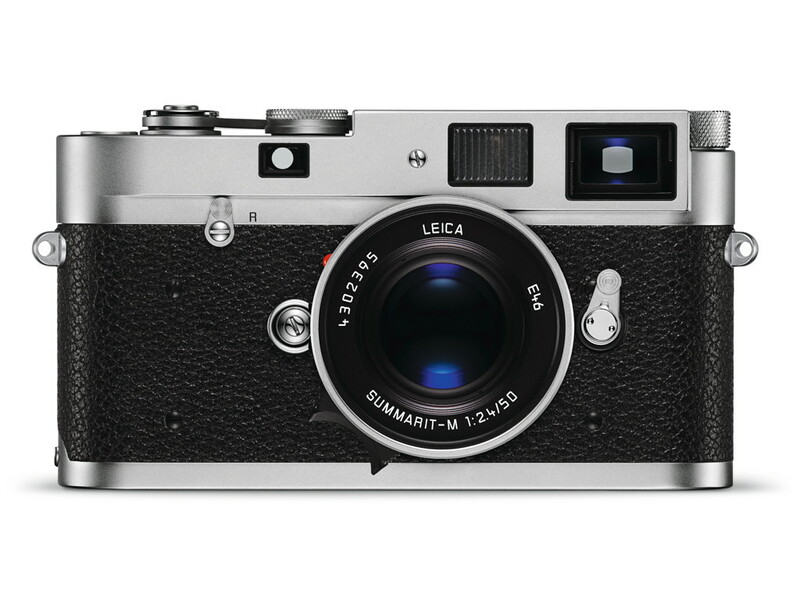 The M-A will be available in black chrome (yes, no retro “black paint” version) or silver chrome from Leica dealers starting October 2014. The price in Germany is 3,850 €, international prices will be announced later. My only quibble is the knurled rewind, which has always been a PITA. I would have preferred the much more efficient rewind found on the M4, M6 and M7, a small quibble indeed in light of the fact that a camera manufacturer sees the continued viability of analogy photography and is actually committed to producing new cameras to meet the demand. 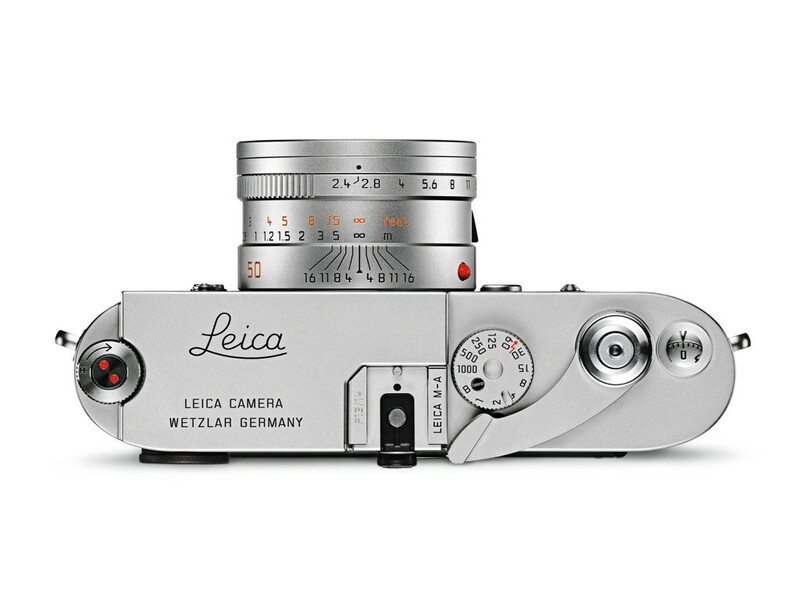 The Leica M-A will be available from authorized Leica dealers starting October 2014. This entry was posted in Leica Camera, Leica Film camera, Leica Rangefinder and tagged Leica M-A, Leica MA on September 16, 2014 by Leicaphila.